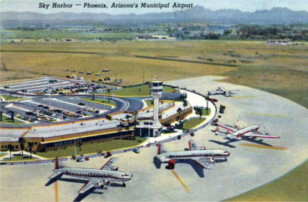 A view of Phoenix Sky Harbor’s Terminal One circa 1952. The airport officially opened September 2, 1929. Phoenix Flyers was established in 1958 at Sky Harbor. 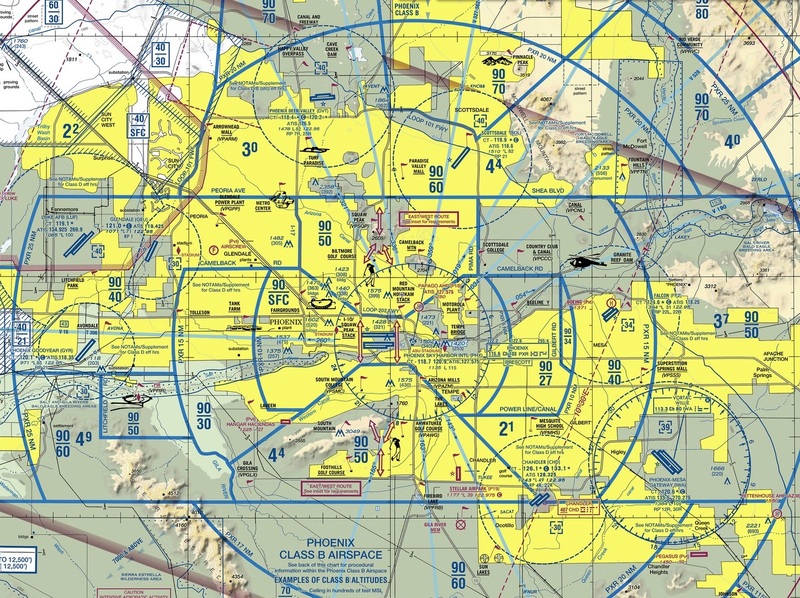 Phoenix Flyers is a 501(c)(7) non-profit, member-owned, social flying club based in Phoenix, Arizona. The club was founded in 1958 at Phoenix Sky Harbor International Airport for educational, social and recreational purposes involving the proper use and enjoyment of aircraft and the improvement of flying skills. The club owns four aircraft; two Cessna Skylanes, a Piper Comanche and a Piper Archer. In 1997 the club moved its aircraft from Phoenix Sky Harbor Airport to the Chandler Municipal and Phoenix Deer Valley Airports. 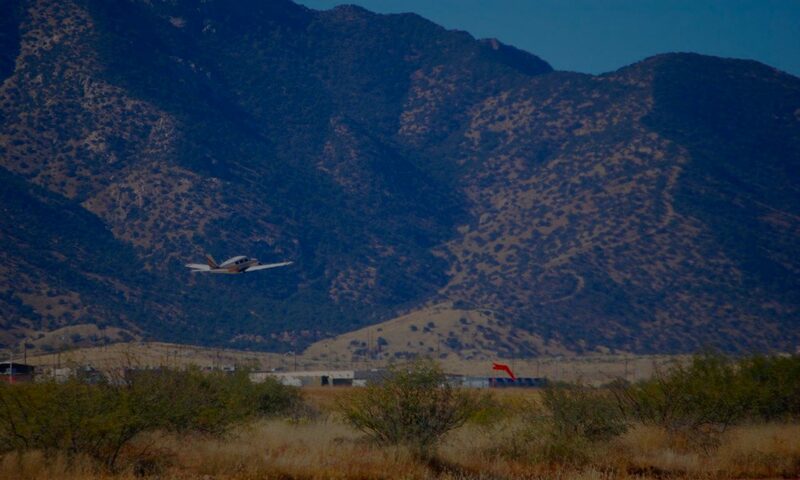 In order to provide equal access to the aircraft, we rotate all of the aircraft between Chandler and Deer Valley every four months, so that there’s always one Cessna and one Piper at each airport. Our goal is to maintain an active membership and strive to provide excellent, well maintained aircraft at reasonable rates. Isn’t it about time you joined the Phoenix Flyers family?